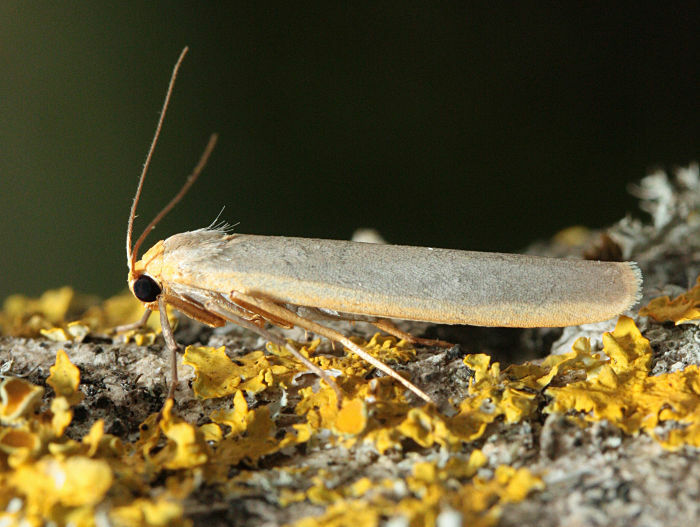 Notes: Local in heathland, moorland, woodland, gardens and sand-dunes throughout England and Wales; widespread and common in Hampshire and the Isle of Wight. Wingspan 30-36 mm. 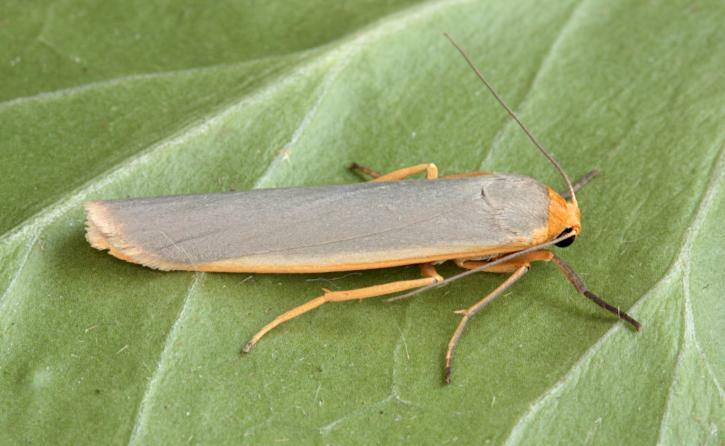 Has been confused in the past with Common Footman E. lurideola, however wing-shape and posture of live specimens completely different; very similar to Hoary Footman E. caniola, which see. 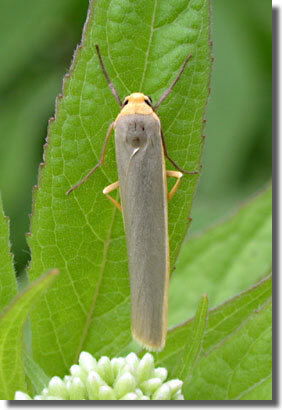 Virtually impossible to separate from Northern Footman E. sericea, now known only from Whixall Moss, Shropshire, and with which it is perhaps best treated as conspecific. 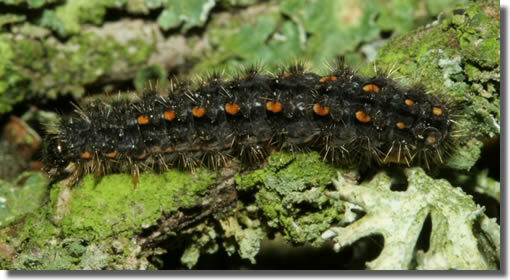 Larva feeds on various lichens.